While some drivers eagerly await the latest model year new Toyota to arrive so they can drive it home as soon as possible, others like to spend time with their N Charlotte Toyota vehicles. Driving it until it can no longer be driven, not worrying about the odometer reading or the resale value, and using their car for whatever they need. Being able to keep a vehicle for an extended period of time truly shows that it can last mile after mile and year after year without any serious maintenance needing to be done. These vehicles are reliable and able to withstand the test of time. In fact, iSeeCars.com recently released a study detailing their researched top 15 cars that are most kept by drivers for 15 years or more. While it comes as no surprise to us, Toyota made 10 out of the 15 spots! 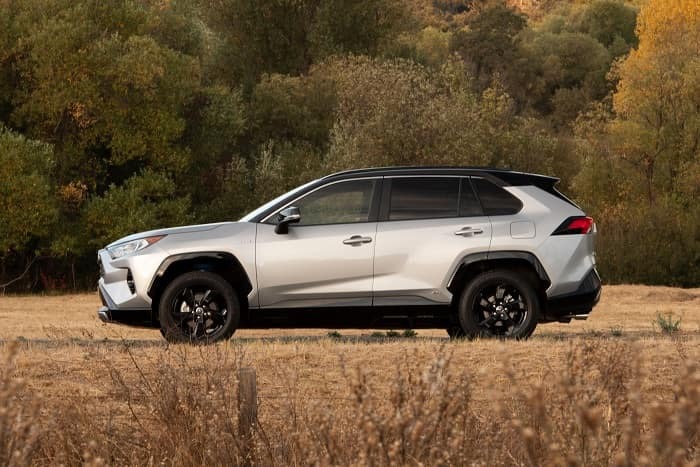 At Toyota of N Charlotte, we’re proud to carry these new Toyota vehicles in our inventory and have information regarding this new study that you should check out. The N Charlotte Toyota Highlander is the ideal SUV that sports plenty of space for family and cargo while maintaining great style. This new Toyota is a favorite at the dealership and was the top kept car with 18.5% of original owners surveyed still driving theirs. With all that power and capability, it’s no surprise that the N Charlotte new Toyota Tundra made the list. This truck is kept nearly two times more than other vehicles surveyed and can withstand the test of time (and 10,000 pounds of towed cargo) with ease. Everyone’s favorite pickup truck, the N Charlotte Toyota Tacoma, sports great features and engineering capability. With plenty of comfortable and rugged features available and in store, this new Toyota truck is a must drive. Not only has it been stylishly redesigned for the 2019 model year, it’s also the ideal 15+ year driver vehicle. 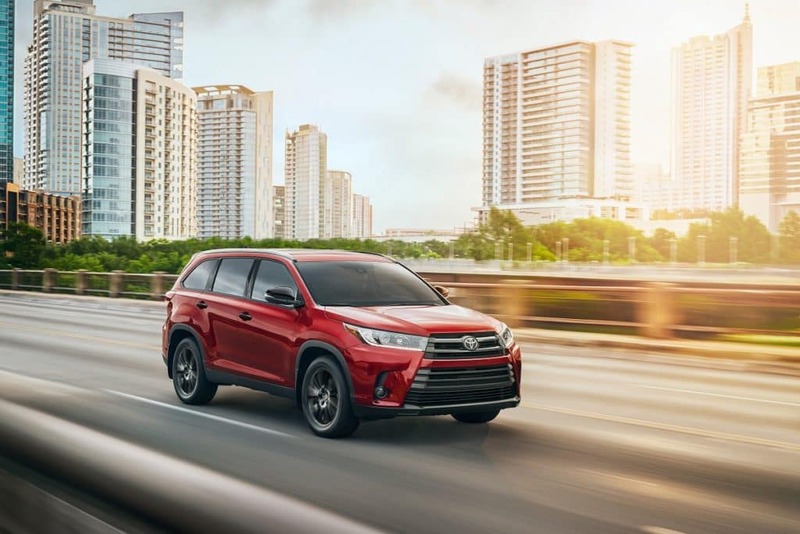 This compact new Toyota SUV can hold passengers and cargo with ease and still manages to get excellent fuel efficiency. Sporty and luxurious, the Toyota Avalon is a new Toyota vehicle you can’t help but gaze at (and drive). The 2019 model year N Charlotte Avalon is redesigned with a fresh body and impressive features under the hood that make it the perfect luxury sedan that can do the time and the miles. Ready to get behind the wheel of one of these long-lasting new Toyota vehicles? 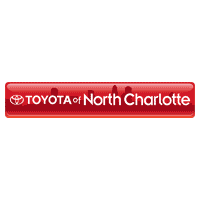 Come visit Toyota of N Charlotte today and check them out. We’re located at 13429 Statesville Road and open seven days a week!